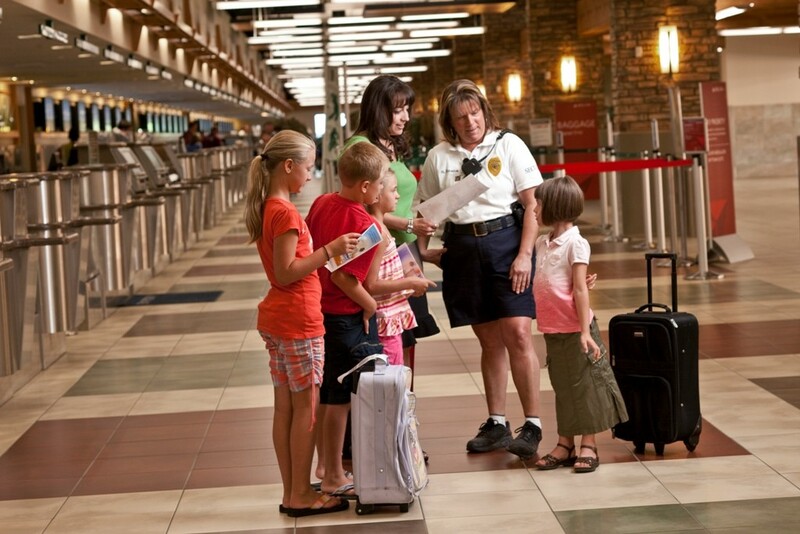 Working in an active airport is a complex balance of customer priorities, regulations, construction productivity and stakeholder interests. 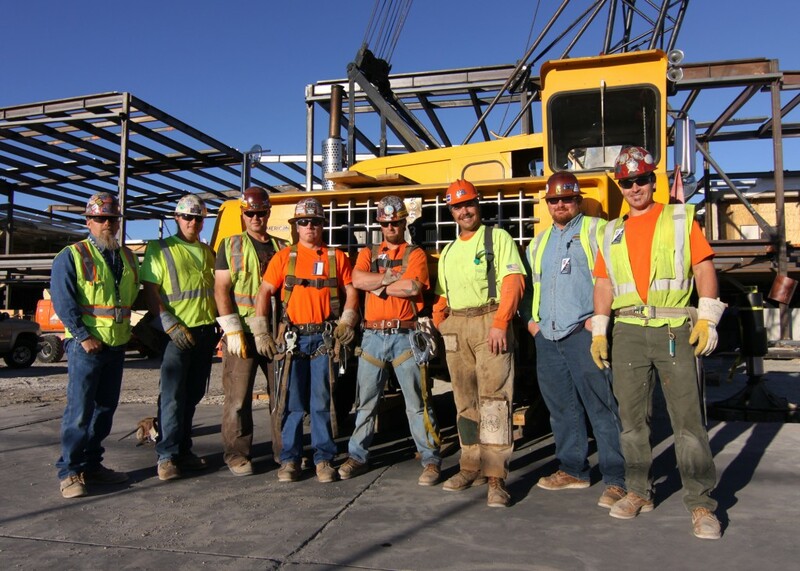 Aviation construction is where Q&D’s collaborative approach to preconstruction and construction benefits the customer and their team the most. 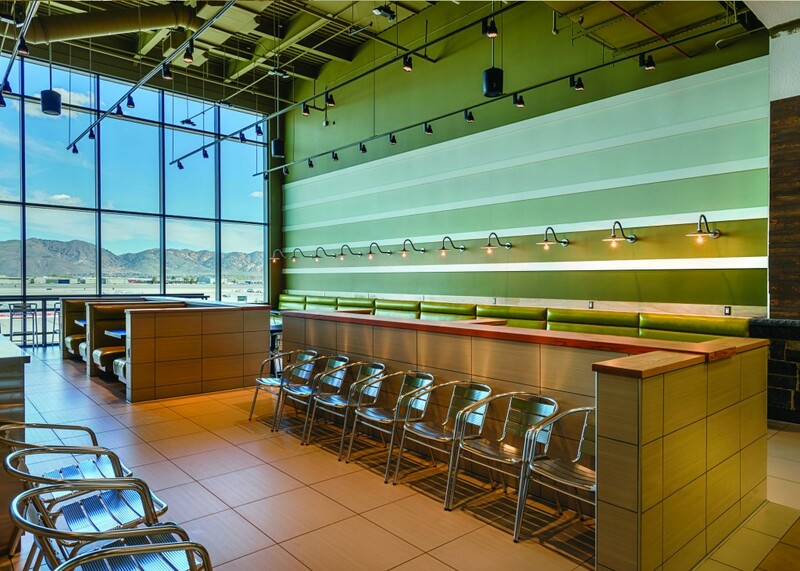 Q&D was pleased to be chosen based on experience and qualifications as the CM at Risk on a multi-staged, multi-phased program to expand, upgrade and remodel the Reno-Tahoe International Airport with the overall goal of improving the passenger experience. 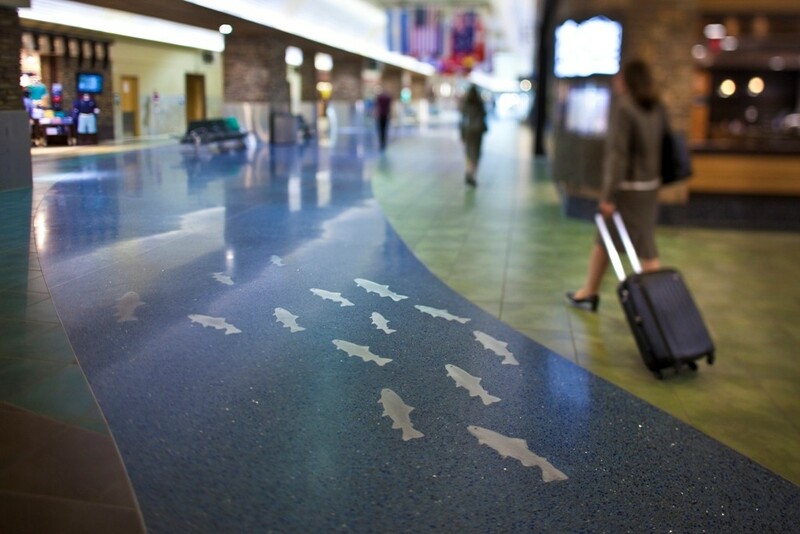 All the new work, including the finish upgrades to the baggage claim area, was required to be completed in just under sixteen months. 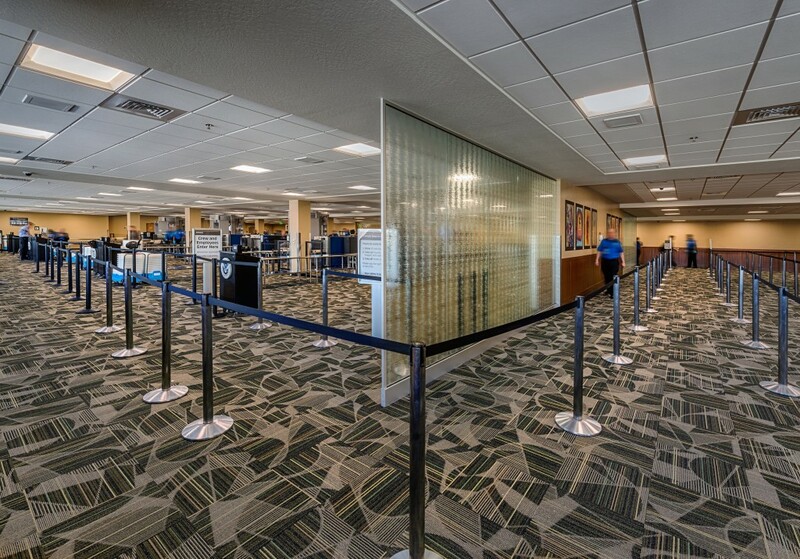 With very little room and a large program centered around a new centralized security screening area, the design team identified expansion as the best approach. 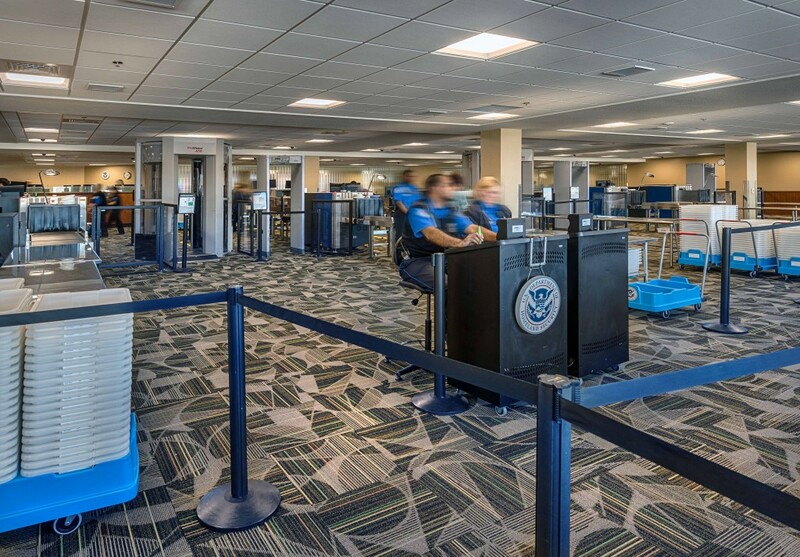 This strategy provided the space to consolidate the existing security screening operation previously located at two points within the Airport, and opened up the central concourse area to new post-screening concession areas. 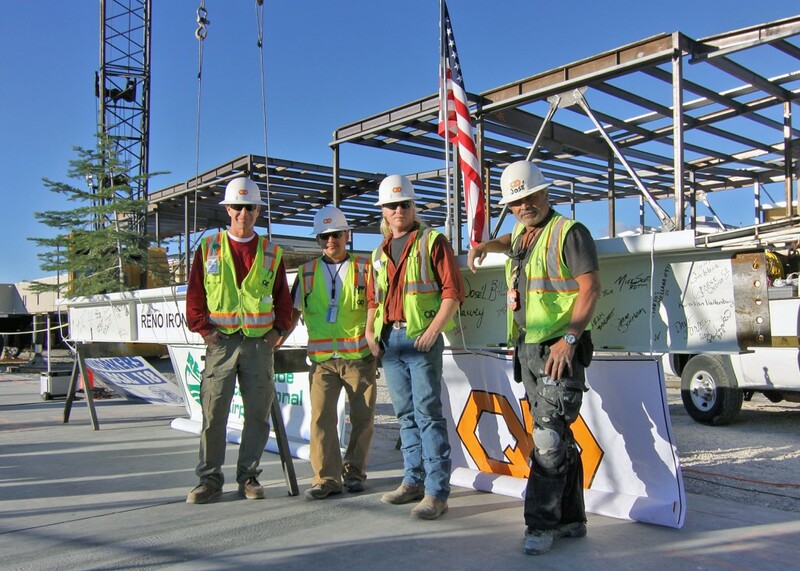 In order to stay ahead of the critical path, Q&D used the self-performing heavy-civil group within the company for utility work, foundation excavation, and paving. 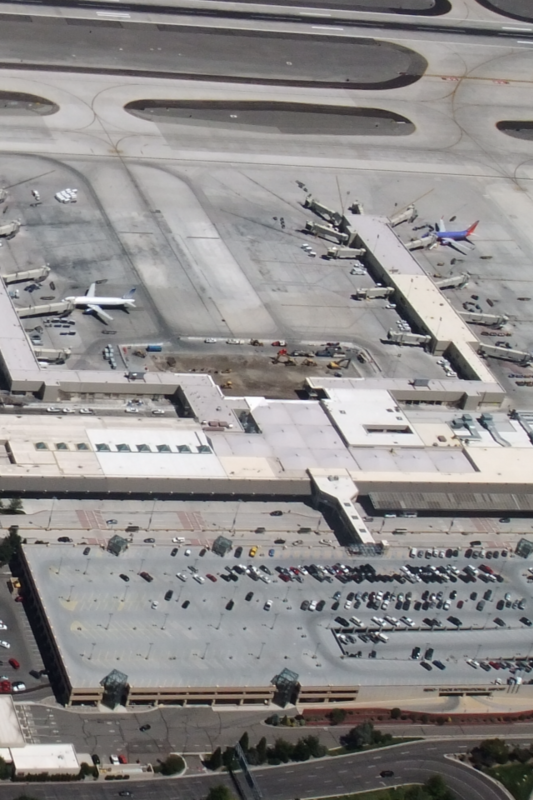 From the start of preconstruction through completion of the complex utility and foundation work, the input and resources of experienced and knowledgeable personnel combined with the dedication of a unified team was key to orchestrating the horizontal construction tasks – just feet from active boarding gates. 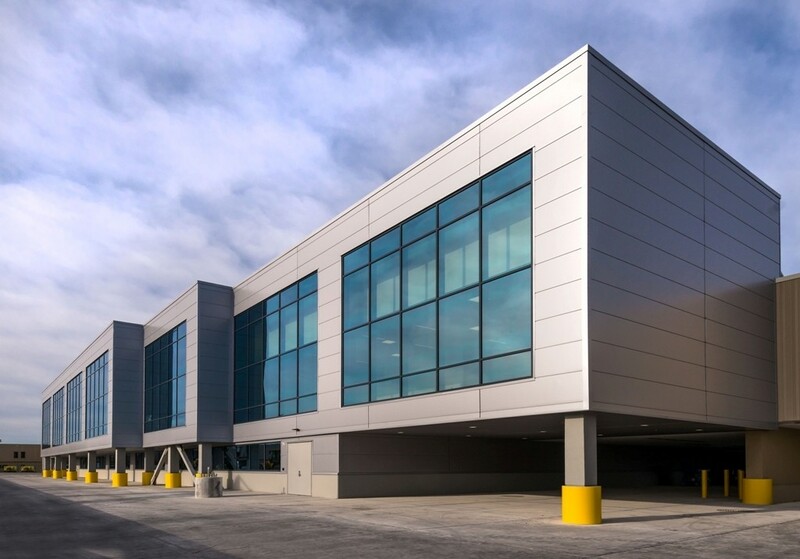 In a short window of time, the project team coordinated the latest in security equipment, trained employees, installed it in a new location in the airport, relocated existing equipment to the new location, reoriented employees and restarted screening activities. The cut-over window, including screening equipment relocation, was five hours. The nine-foot-tall equipment had to fit under the nine-foot-one-inch-tall ceiling, limited by existing structural elements. The design and construction team used Building Information Modeling (BIM) to ensure the equipment would fit in the carefully planned space. 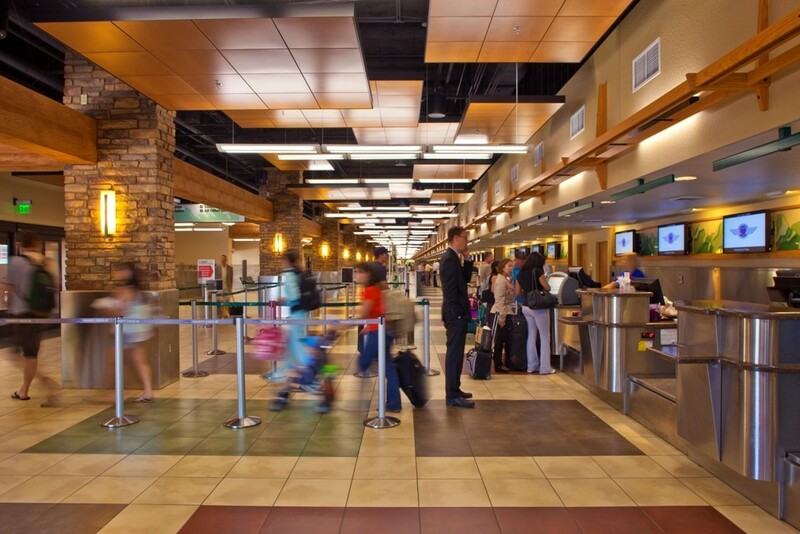 RTAA, communicated early on in the design and preconstruction process, how important the Reno-Tahoe International Airport is as the first image many visitors have of the community, as well as providing pride of place for local residents traveling to and from their home. The ease with which a traveler moves through the space, the comfort and quality of their experience and surroundings will start and cap their business or personal visit and influence their decision to return. 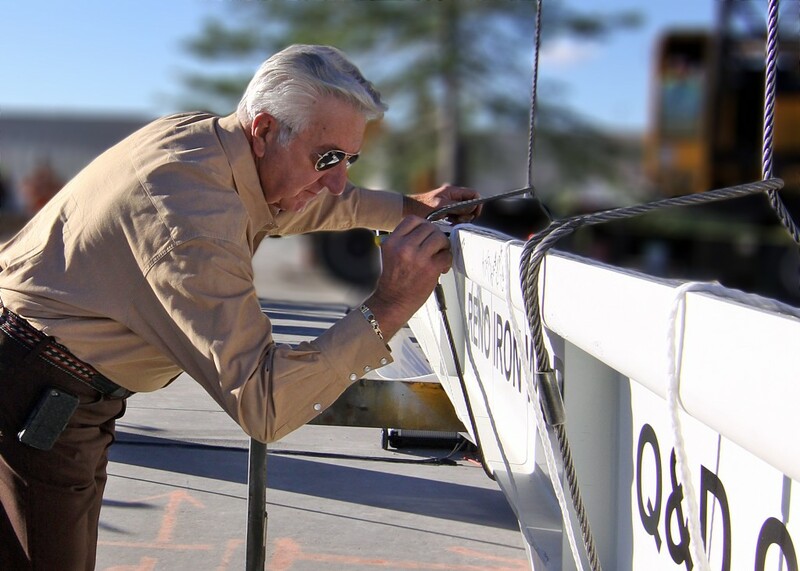 The team took time to understand this over-arching priority and wove it through every aspect of the project.